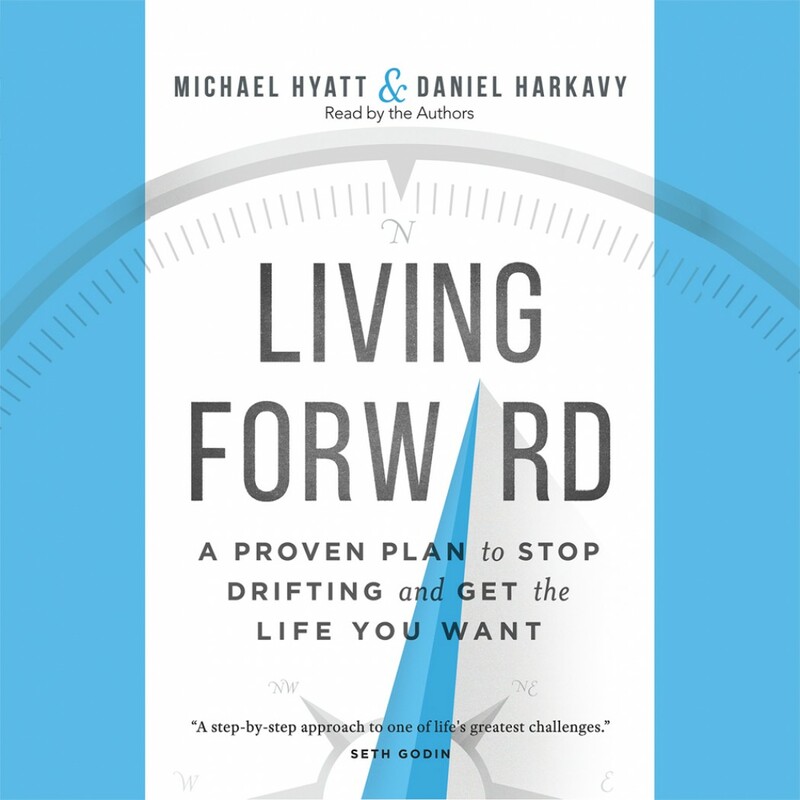 Living Forward By Michael Hyatt and Daniel Harkavy Audiobook Download - Christian audiobooks. Try us free. Too many of us are doing the former--and our lives are slipping away one day at a time. But what if we treated life like the gift that it is? What if we lived each day as though it were part of a bigger picture, aplan? That's what New York Times bestselling author Michael Hyatt and executive coach Daniel Harkavy show us how to do: to design a life with the end in mind, determining in advance the outcomes we desire and path to get there. In this step-by-step guide, they share proven principles that help readers create a simple but effective life plan so that they can get from where they are now to where they really want to be--in every area of life.